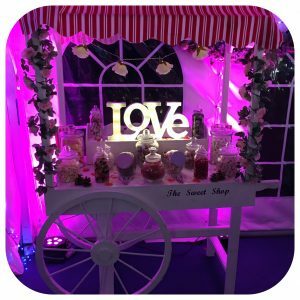 Contact Us Now To Take Advantage Of Our Stunning Candy Cart Hire Gloucestershire. 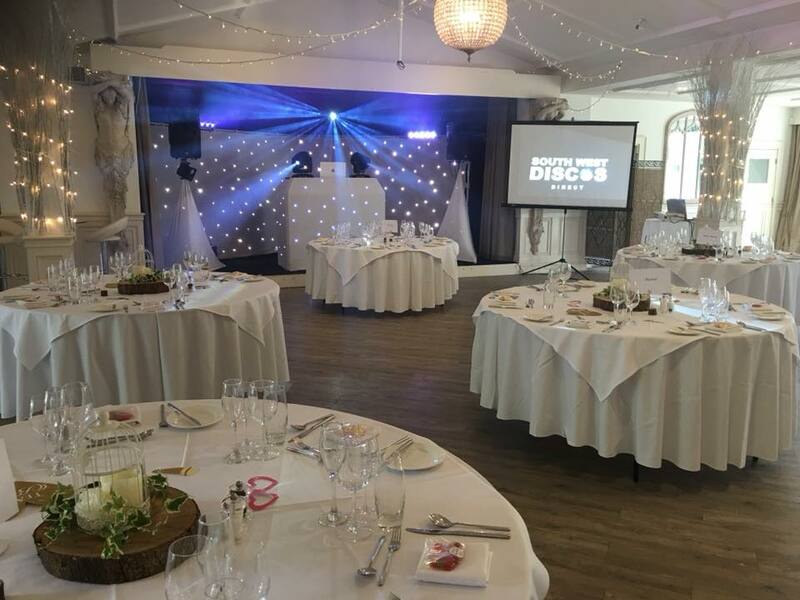 So far, we have attended: Corporate Functions, Family Celebrations, Birthday Parties, Weddings, Christenings, Baby Showers and Proms as well as Charity Balls – there’s always an excuse for sweets. 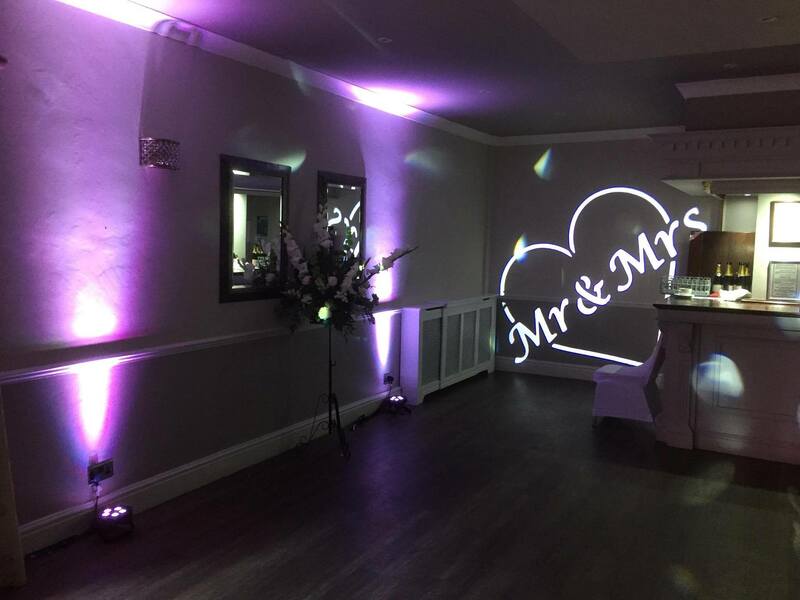 All packages are bespoke and can be tailored to your specific requirements from the number of guests, budget, variety of sweets and decor styling to match your theme. 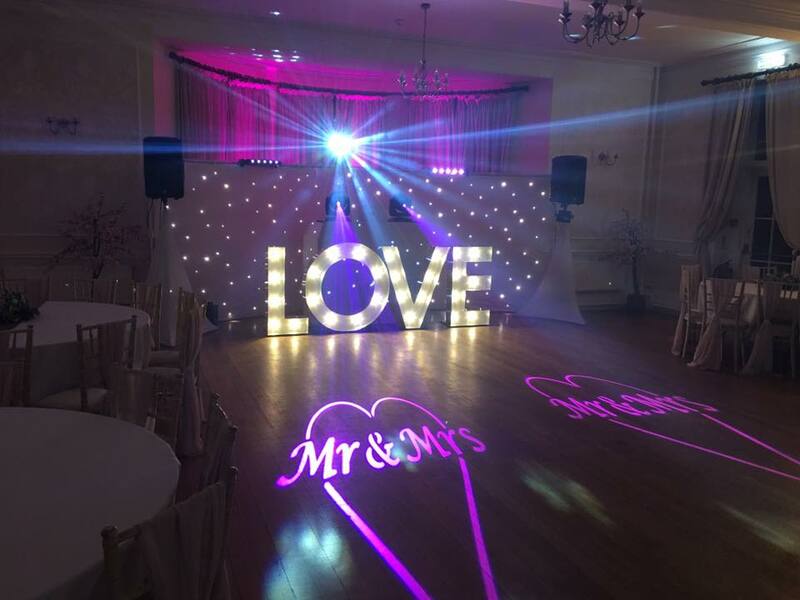 Our goal is to make your event truly unique and memorable, providing not only a world class service but also taking pride in presentation and the materials we provide. We can source all your old-time favourites from Midget Gums, Milk Bottles, Bon Bons and Sherbet Lemons just to name a few. Sweets provided by us are sourced from the best British confectioners and are of the highest quality. 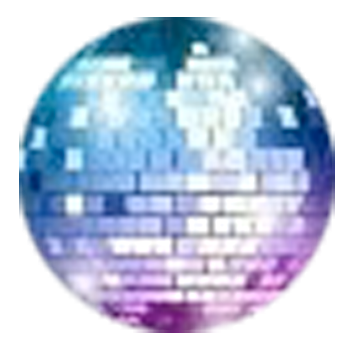 Why not make your event even more special by adding some special personalized details. From Customised Sweet Stickers, Sweet Favours and presents, in addition to this we can even provide Bespoke Branding! Serving delicious and exciting treats that all your guests will be sure to remember. Extra bags as well as personalized bags can be applied at an additional charge. 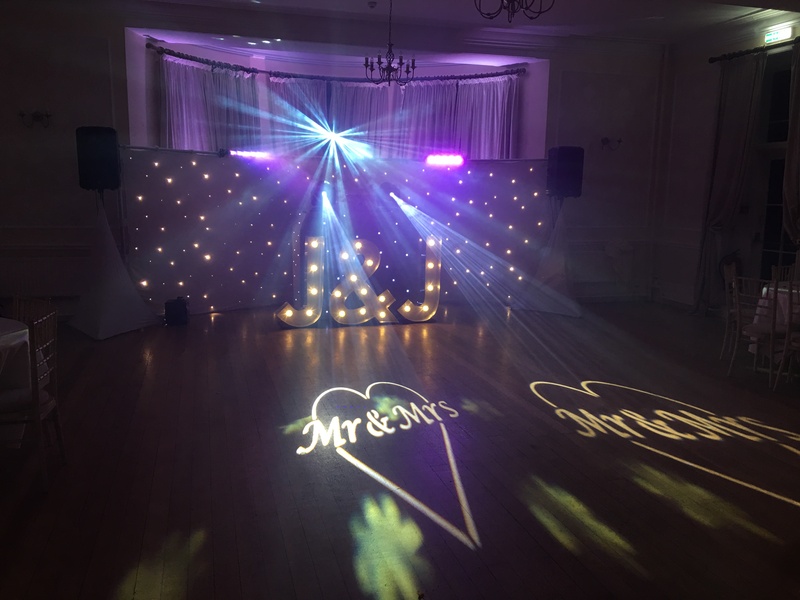 The equipment is all yours for as long as you require, just let us know your times for your day / night. All sweets left over are of course yours to take home at the end of the night if you decide to take them with you! Includes all glassware, Tongs, bags and table decor alongside a heavy duty table and Lycra cloth for a smart finish. 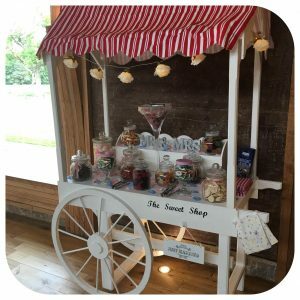 Additionally there is also the option to have the candy buffet manned by our staff, so the adults can relax and leave the kids to it! We provide smart attendants which are fully trained, professional and engaging, delighting guests with the candy buffet and their personalities. This service comes at a cost of £6 per hour for every attendant required, to be present for up to a 3 hour period, should this be an option for you please let us know at any time whilst making a booking. Please let us know the number of bags you require, we can personalise these for £4 we also make up favour bags they are £1 each. 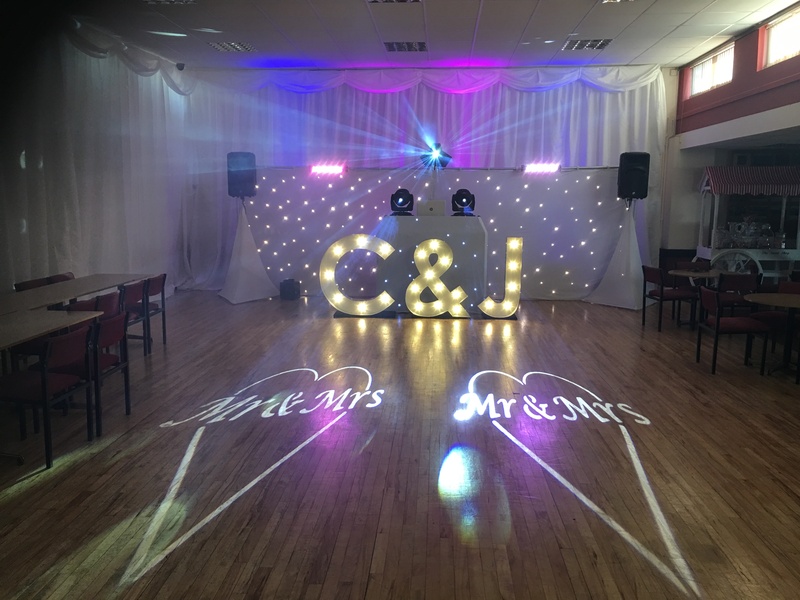 Alternatively we can provide deliciously fresh popcorn to your venue, including a trained attendant and all the ingredients needed at an incredible price, these are proven a great hit at any occasion, for more information please visit these in our additional hire tab.